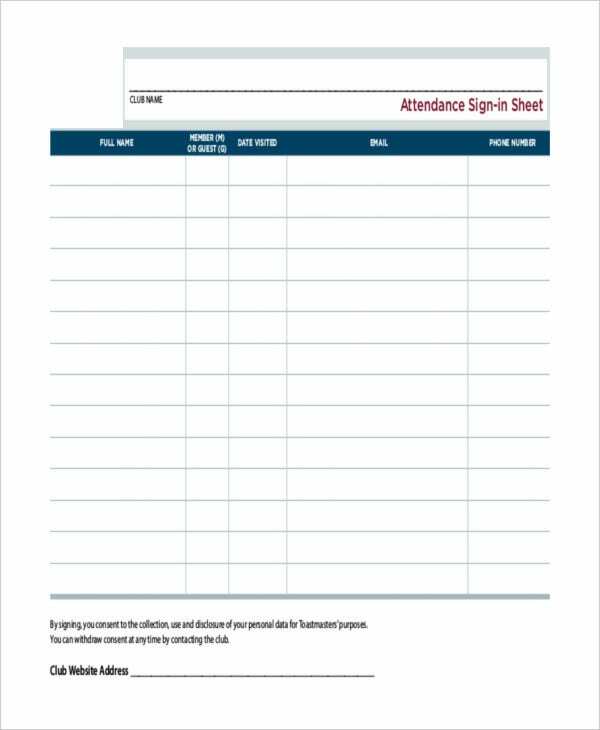 An attendance sign-in sheet is the template used by entities to log all the participants of an event, a meeting, or any other gathering. 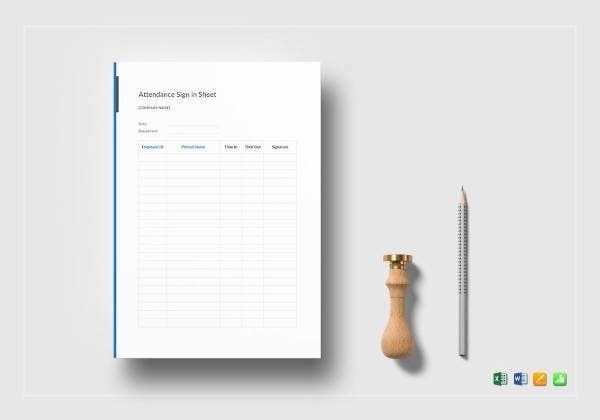 However, this kind of sign-in sheet can also be used in operations, especially those businesses that require the presence of a daily workforce. 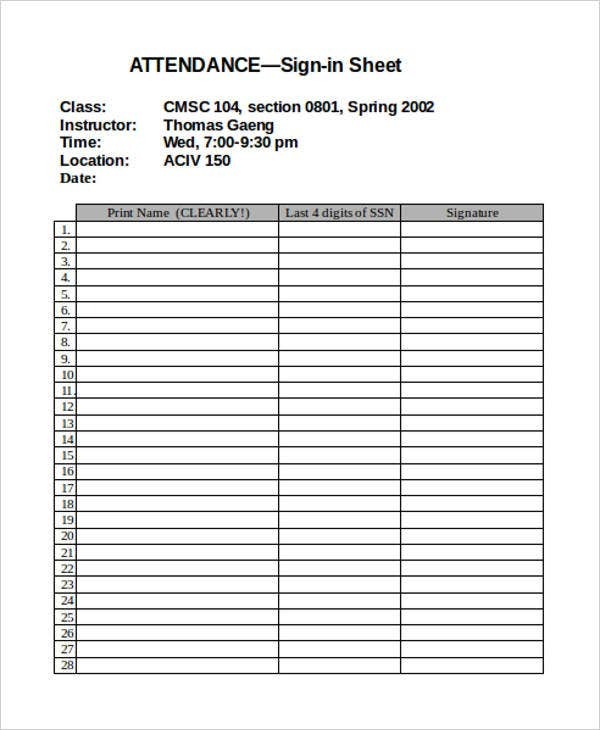 Attendance sign-in sheet templates can be created in a Word document, a PowerPoint slide, and in an Excel sheet. 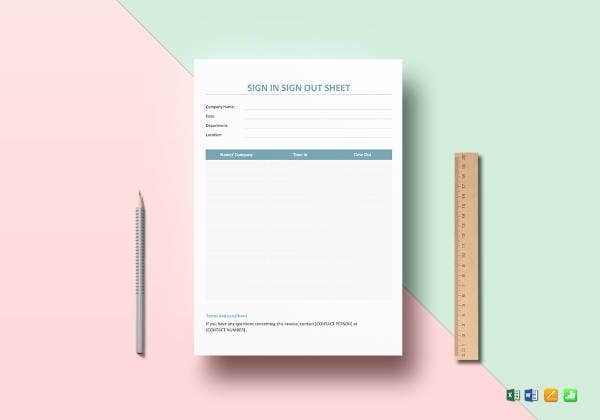 If you need a sheet sample or a sheet template that can serve as your reference in creating your own attendance sign-in sheet, refer to the attachments that you can browse through and download on this post. Decide whether you will create your sheet examples in PDF, Word or Excel. 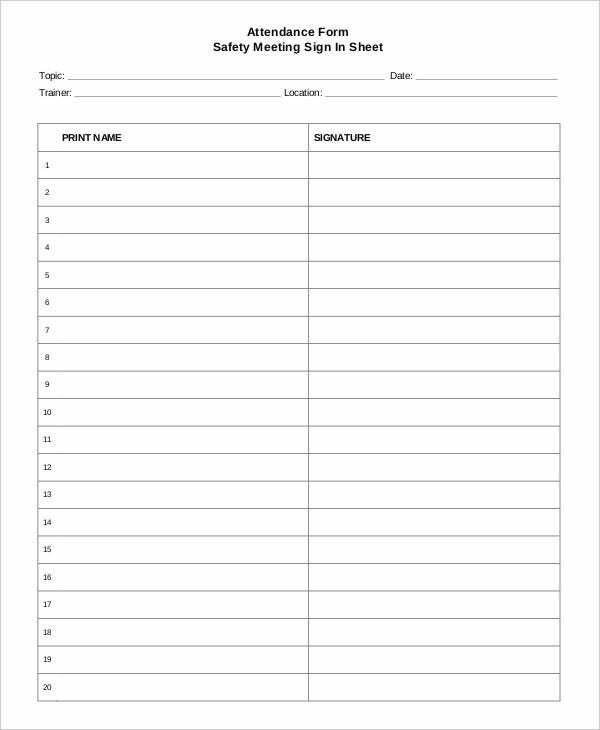 Start the content of your sign in sheet templates by creating a header which includes the name of the school, the class where the students belong, and the academic adviser of the students. 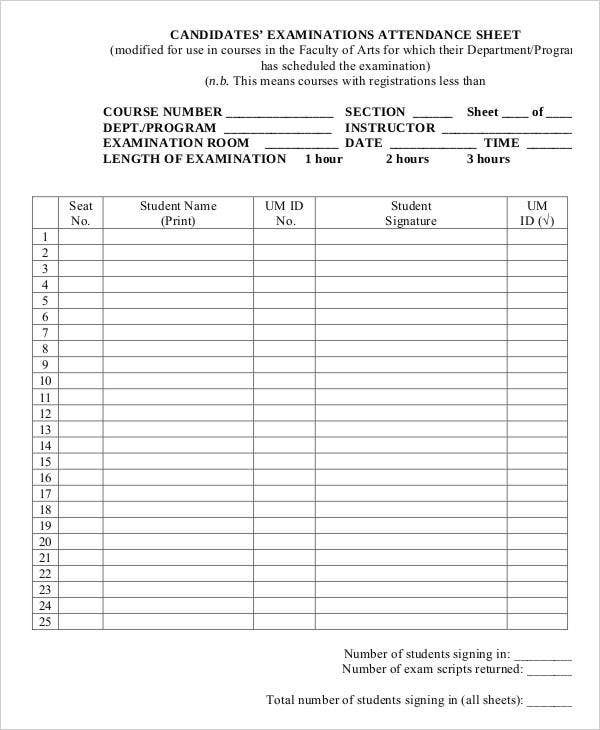 Once the above mentioned items are already placed in the document, you can review the entirety of the sign-in sheet and identify whether there are more information that can be helpful in the processes within the classroom. 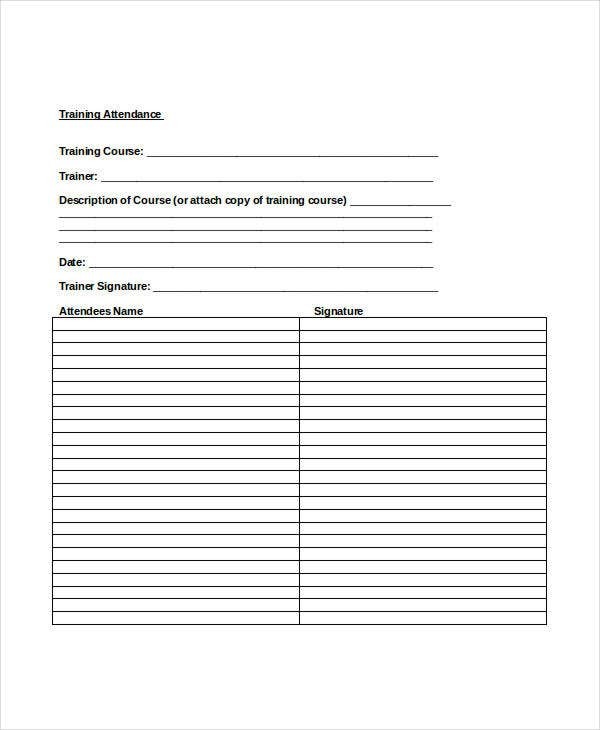 This can include notes, attendance improvement recommendations and the like. 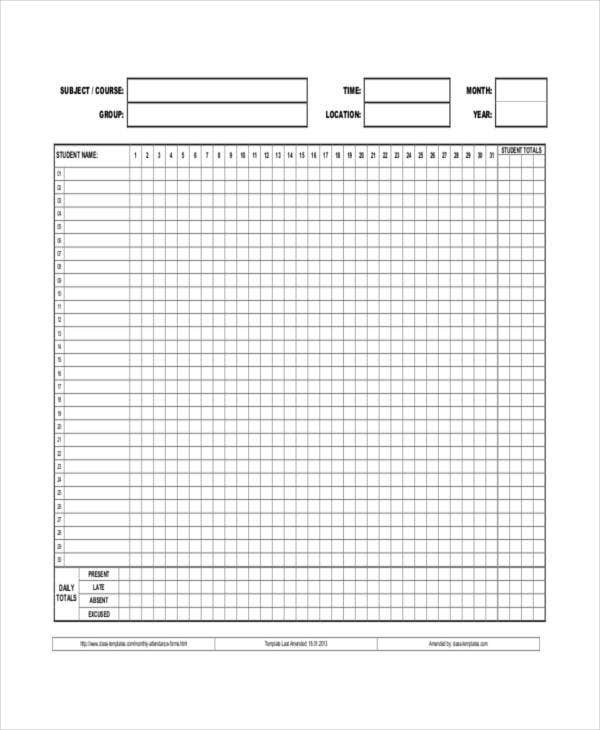 Be specific with the sheet that you want to create. Create titles either on the first rows and/or columns in an Excel document, depending on how you want your sheet to look like. Place items that you would like to discuss under the specific titles. 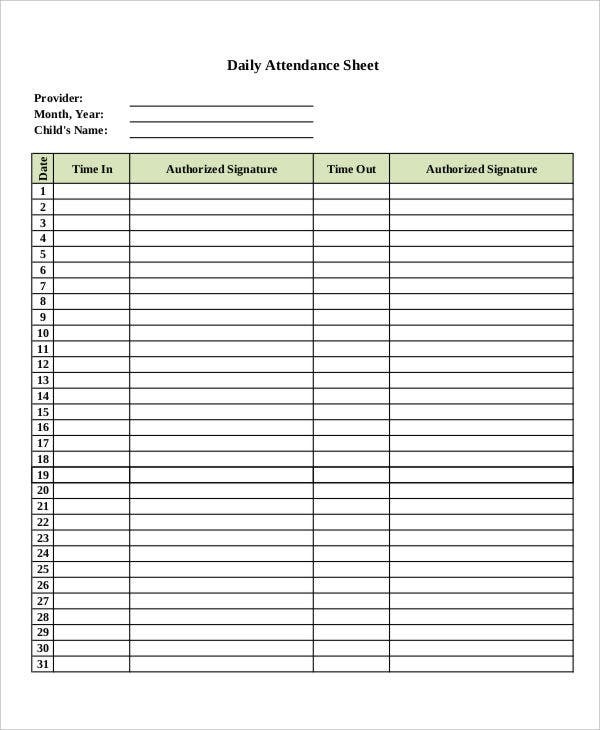 Edit the format of the simple timesheet template that you have created when necessary. Make sure that you create an organized titling in all the rows and/or columns of the Excel document. 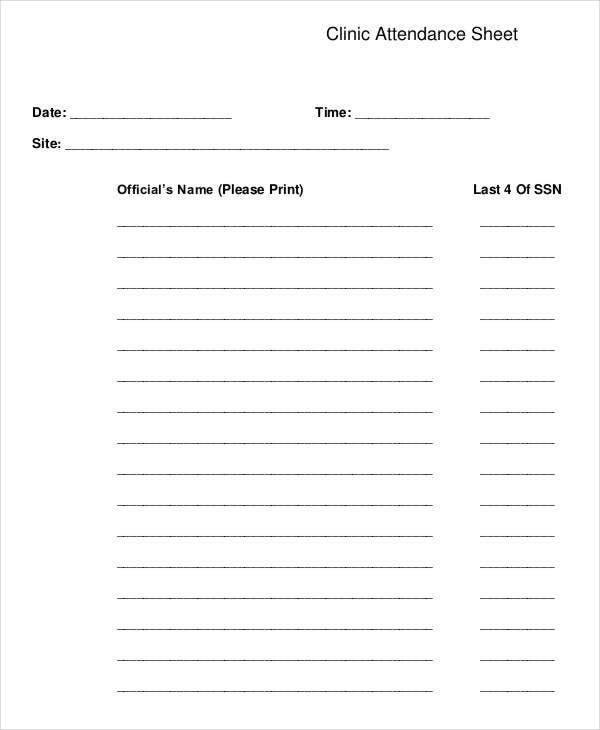 This will allow all the other information that you will place in the document organized as well. 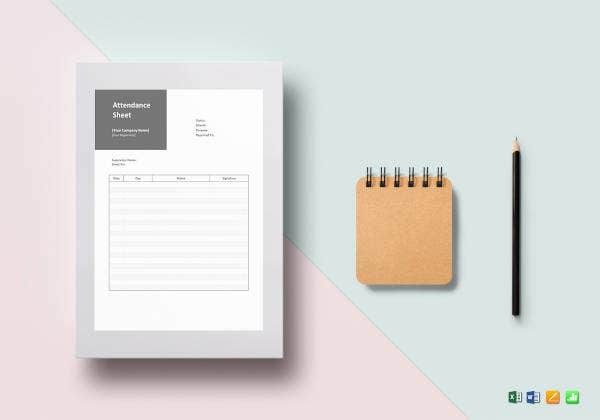 It is recommended for you to look at other sample sheets in Excel used for work scheduling so it will be faster for you to grip the formatting and other details that you need to consider when making a work schedule in Excel. 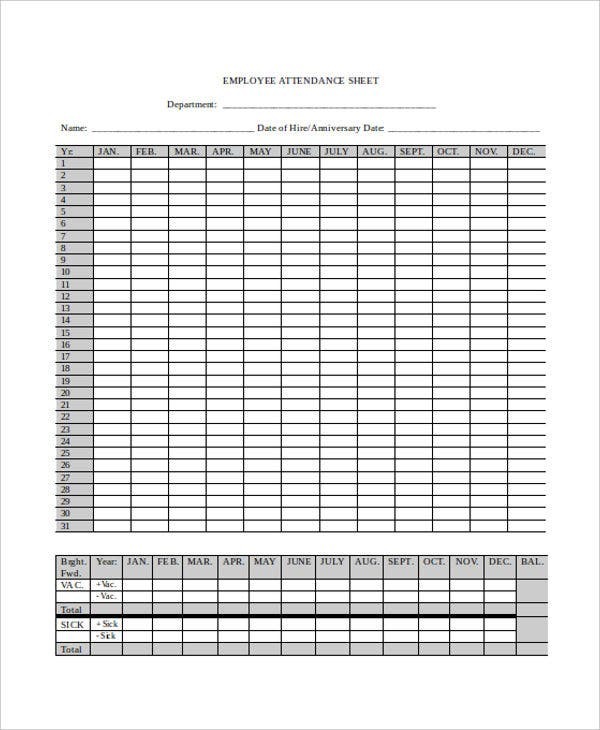 In making attendance sheet templates, always be reminded of the document’s functionality. 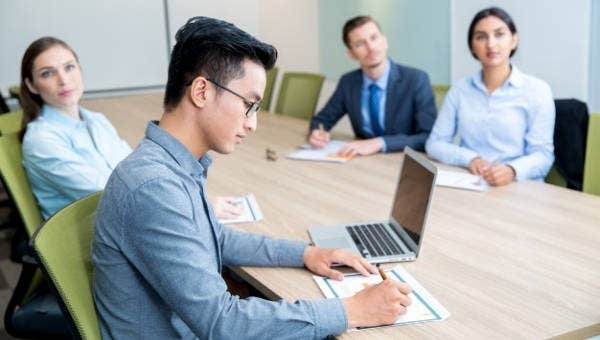 Align the layout of the work schedule based on the operations of the company and the times that the employees are needed to be present within the workplace. 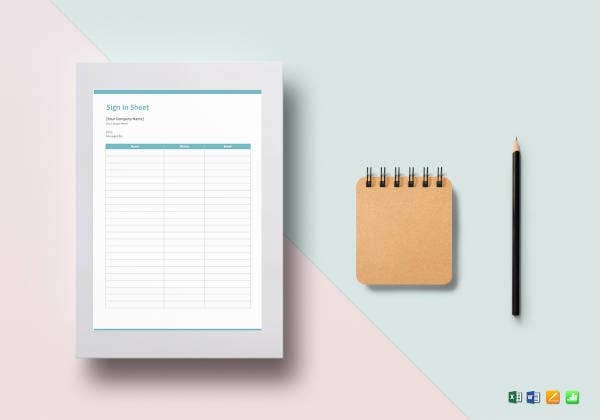 These tips will allow you to create a work schedule in Excel that is both effective and comprehensive.